XOLUTION is a smart experiential platform that enhances any live-event experience. Our turnkey RFID and digital signage technology connects brands with customers in the moment, putting the user at the centre of the experience. Every time. We record every interaction to give you the data you need to supercharge your marketing campaigns and event ROI. A wise man once said “the best way to predict your future is to create it”. So let’s be in control of our own destiny and make event history together. We don’t need a crystal ball, mystic guru or time machine to guide us. Together we will build this experiential future using dynamic, cutting-edge digital tools. Together we will Re-event it. The freedom to tap, swipe and download what we want, when we want it and how we want it. We embrace these innovations and fuse them into our revolutionary event platform. With digital at the core of the experience, we have the ability to engage customers, amplify online reach and track the entire event story. Most of all you receive measurable and profitable data to power your marketing campaigns. Our mission is to create unforgettable event moments that empowers the customer and puts them at the centre of the experience. It’s time for an experiential revolution. Harness the power of contactless technology to maximise live-event interactions. Quickly connect RFID wearables to guests social media, email accounts and custom profiles. RFID touch engagement lets you learn more about your target audience whilst building stronger customer relationships. IXS (Interactive Xperience Signage) is our revolutionary digital signage platform that stimulates constant audience participation. This is the event news channel worth tuning into to. Broadcast social media feeds, targeted ad messaging and all live-event activities to reach customers in the moment. Track the complete event story to better understand audience behaviour and interests. Every interaction throughout the brand journey is recorded to give you a complete customer profile. Use this wealth of real time analytics to successfully measure and increase ROI during and after the event. 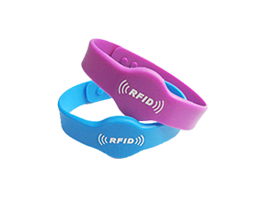 Sync user’s social media, email and other personal information to fully branded RFID wearables. 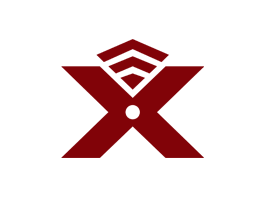 This is a user’s interactive key that unlocks exciting event interactions. 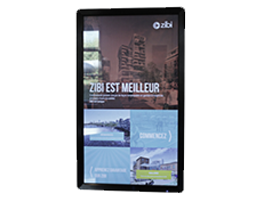 Install dynamic touch screen stations across your event to maximise brand engagement. These highly-immersive RFID touch zones are where your marketing messages come to life. 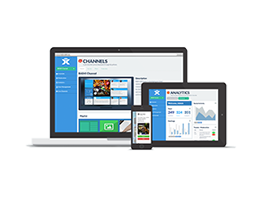 Customize events with special interactive activities and digital signage features. Photobooths, leaderboards and media hubs create exciting 360° brand environments. The brains of your event that records every interaction. Learn more about your audience by building detailed customer profiles. This data will help drive sales and increase campaign ROI. See first hand how XOLUTION can help you. Our team works closely with you to find the best possible event solution that delivers the most value, creates the greatest engagement and is within your experiential campaign budget. "Our cohesive 'tap-in' stations helped to motivate in-person and social engagement and drive authentic brand connections, while delivering extensive attendee and activation data". "It just shows the growth of the UFC and how much they care about their fans. You tap your bracelet and your stats are right there. Fantastic stuff!". 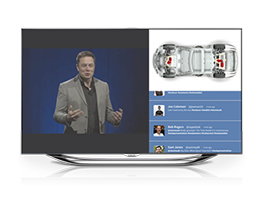 "Using Xolution's interactive event solution, we boosted car sales by 5% generating an additional $2.7 million in revenue". No matter the event. No matter the location. Our turn-key tech solutions can be fine tuned to enhance any event environment and deliver the business results you want. © 2019 Xolution. All Rights Reserved.